Survived by ex-husband Signar, daughter Yvonne (Martin) Litke, Dianna, the late Kenneth (2005), Dana (Jackie), Charlene Filiatreault. She will be missed by her Grandchildren Carrie, Claire (Chris), Yolanda (Bruce), Neil (Sam), Jorden, Josh, Kathleen (Justin), Jeff (Teresa), Ryan (Emily), the late Dominic (2013) and Chantelle (Dave); Great-Grandchildren, the late Dustyn (2000), Ireland, Kaley, Kristen, Cody, Brooklin, Kylii, Bella, Charlii, Dallas, Paige, Hannah and Holly and Great-Great-Grandson Caden. She is survived by her brother, Lawrence (Nora) Pothier and sister-in-law, Loretta and predeceased by her parents, Jean Dennis and Rose Esther Pothier and many other siblings in Nova Scotia. The family would like to thank the nurses on the 2nd floor of Extendicare Nursing Home for all their care and compassion over the past 7 months. In accordance with Catherine’s wishes, cremation has taken place. 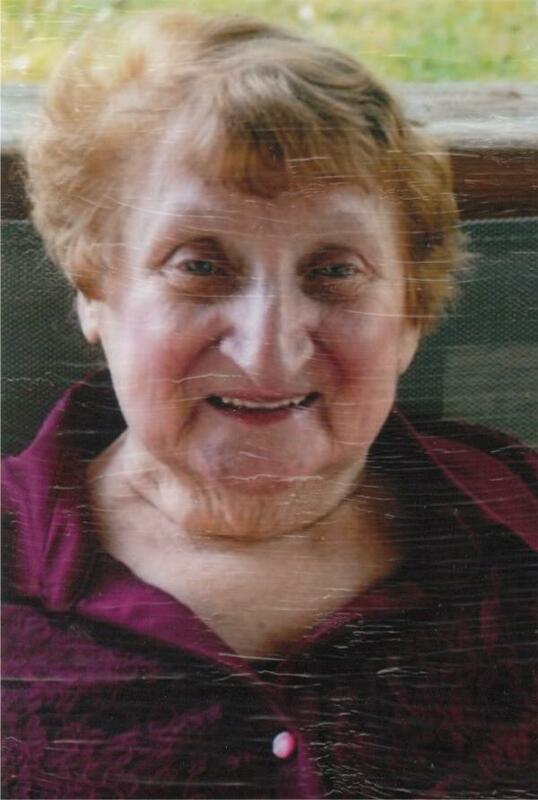 Visitation took place at the GEORGE DARTE FUNERAL HOME, (905) 937-4444. A Memorial Service will take place at a later date. A private family Inurnment will take place at Victoria Lawn Cemetery at a later date. In lieu of flowers, donations may be made to Walker Family Cancer Centre.